There are some in shipping who argue that LNG is a bridging technology and have opted to invest instead in hydrogen. 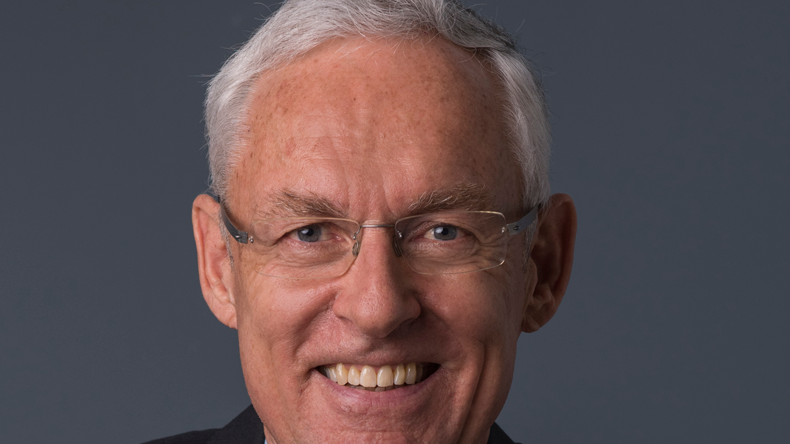 LNG-fuelled shipping has some high profile evangelists and is widely regarded as one of the main themes over the next five years, but not everyone is convinced. We recently reported how the gas sector is looking to overcome some of the LNG-fuelled misconceptions, but there are those like Capital Product Partners chief executive Jerry Kalogiratos who still see investment as premature. 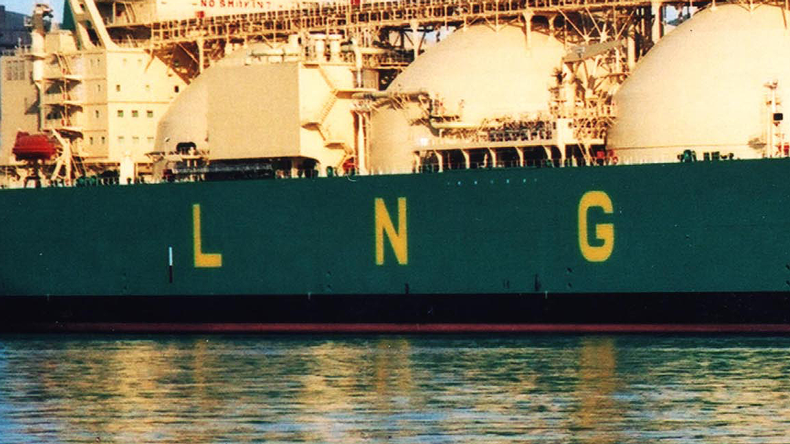 Others, like CMB’s Alexander Saverys, have bypassed LNG completely, arguing that it’s a bridging technology, and have opted to invest instead in hydrogen. Mr Saverys is certainly not afraid of going out on limb when it comes to the future fuels debate, having spoken publicly about the environmentally dubious nature of scrubbers essentially taking the sulphur from the air and just putting it into the ocean — a case picked up on more vociferously by Euronav’s outspoken chief executive Paddy Rodgers during his company’s earnings call last week. Mr Saverys, meanwhile, is more interested in accelerating his company’s investment in research and development and tells us that he hopes to present a working dual-fuel 1MW hydrogen engine in the first half of next year which could not only be installed on board ships, but also find applications on land or possibly in locomotives. The 2020 sulphur cap may be grabbing the lion’s share of the headlines right now, but it’s certainly not the only regulatory issue that should be keeping industry executives awake at night. 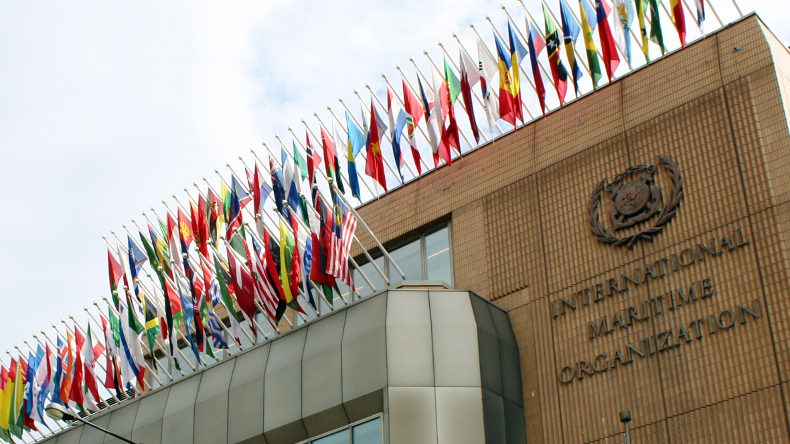 Inside the International Maritime Organization some member states are pushing for an overhaul of rules that could have significant consequences for future shipping regulations. Inevitably these reforms are already facing opposition from leading flag states and major maritime nations, including Panama, the UK and the US, but the outcome of the Council negotiations due to get an airing later this month will likely fundamentally affect the shape of future shipping policy and regulations, especially over politically sensitive matters, such as greenhouse gas emissions, that will have massive financial, operational and technical implications for the industry. Outside the IMO, the European Commission is asking for comments from industry stakeholders as it considers whether to renew the regulation that exempts consortia that have a market share of less than 30% from competition rules for another five years. It’s a topic that draws robust and entrenched views from all quarters of the industry, and beyond. Ocean carriers are inevitably firmly in favour of maintaining their block exemption. Their customers, however, believe the regulation distorts market competition. All stakeholders are going to be weighing in with their submission to the commission’s current review of competition law before the December 20 deadline, but one of the first out of the gates is the submission from the Organisation for Economic Co-operation and Development, which has come down firmly in favour of an end to special treatment for shipping. It argues that the current regime should be allowed to expire in April 2020. That position is already causing controversy with the shipping industry representatives, who will now need to counter this high-profile and arguably very influential recommendation when they make their own submissions. You can listen to the author of that report discuss his recommendations on this week’s Lloyd’s List Podcast here. Iran may have posted higher-than-expected oil shipments in October, but this can be seen as little more than a last hurrah before the US imposed sanctions on 700 Iranian targets this week as part of its “largest ever single day” of economic penalties against Tehran. Some oil will continue to be shipped through fair means or foul. Clandestine oil deliveries from Iran will no doubt start in earnest from here and the remaining crude sales will be concentrated around a core of supportive state buyers, China, India and Turkey. But the path for the Organisation of Petroleum Exporting Countries’ third-largest producer is only going to get tougher, with exports expected to slide this month as even those key buyers start to reduce their reliance on Iran’s oil. It will be difficult for Iran to maximise exports when virtually all trade in oil is cleared in US dollars and while Tehran may argue otherwise, the US has effectively put international oil companies, many national oil companies, traders and banks off limits from here on. The US Department of The Treasury now has a record high sanctions list featuring well over 900 Iran-related entities, which includes the NITC and IRISL newbuilding orderbooks that have more than 50 ships in total. As US Secretary of State Mike Pompeo said in typically diplomatic and understated fashion — it is Washington’s goal to force Iran to abandon its current course or else “see its economy crumble”. What do you see as the greatest threat to the shipping industry over the next five years? Will shipping ever recover its cost of capital? What percentage of the global fleet will install scrubbers? What is the greatest challenge to the operational efficiency of the shipping industry? What’s your take on the Sino-US tariff war in 2019? Truce? Escalation? Standstill? The shipping industry is oversupplied with complex and important questions right now, but answers are proving elusive. 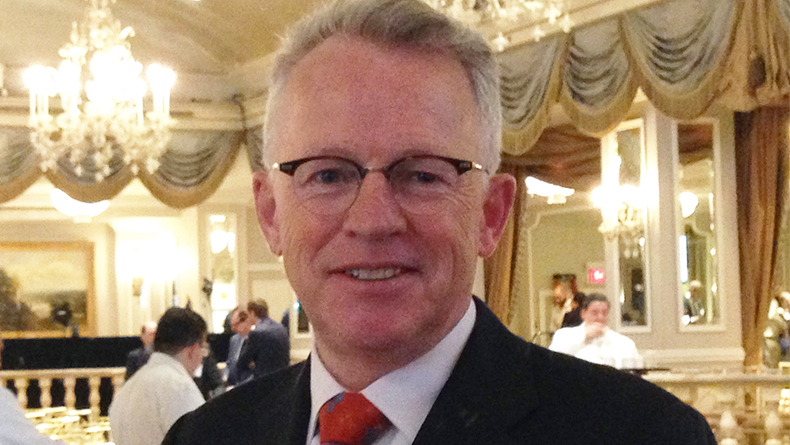 Lloyd’s List intends to redress that equation by gathering shipping’s brightest and best to answer the big questions that will ultimately determine the outlook of the industry in 2019 and beyond. On December 11 shipping’s leading analysts and sector experts will converge in London for a unique series of focused debates on the critical questions shaping the maritime markets. Each headline question will be debated by a panel of experts chaired by me, before the specially invited audience of industry executives are asked for their market expectations via a live voting system in the room. The consensus view from the forum will be combined with a series of online polls, a Lloyd’s List analyst view and the Lloyd’s List 2019 Outlook report due out later this month to form a unique outlook on the key issues set to determine the fortunes for shipping in 2019. Sound interesting? Yes, we thought so too. Final details will be revealed shortly, but in the meantime if you have a burning question you want the panel to address send your suggestions to me at Richard.meade@informa.com and mark it ‘Outlook 2019 Forum’. Your definitive guide to IMO 2020 low-sulphur regulations and the future of fuels is here! • Legal and insured risks — Who is to blame for non-compliance and what are the consequences? • D Day Timeline— When is compliance too late? • Cost of compliance — how to mitigate fuel price volatility? • Supply side — availability of low-sulphur fuels post-2020? You can download a sample brochure with a full contents page, executive summary and data snapshot on our NEW e-commerce store. And while you’re there you should also know that we will be hosting a Future Fuels Webinar on November 15 where the findings covered in our Future Fuels Report will be discussed in more depth. Sign up immediately here.